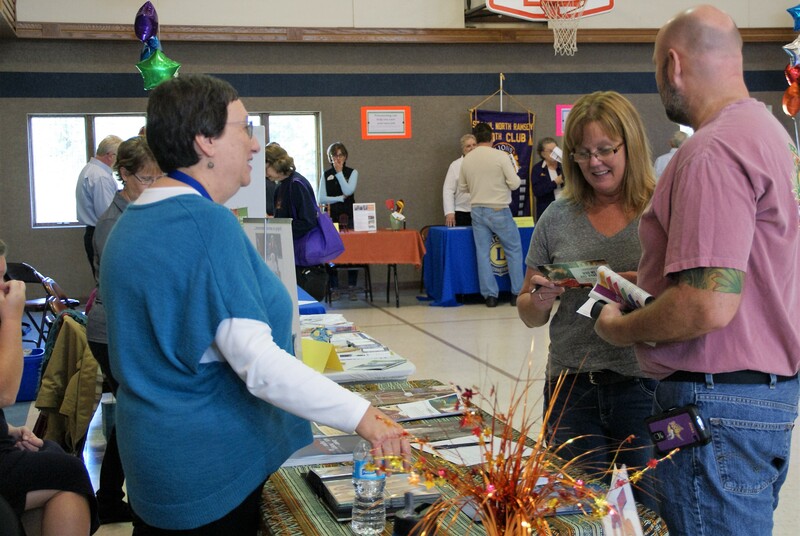 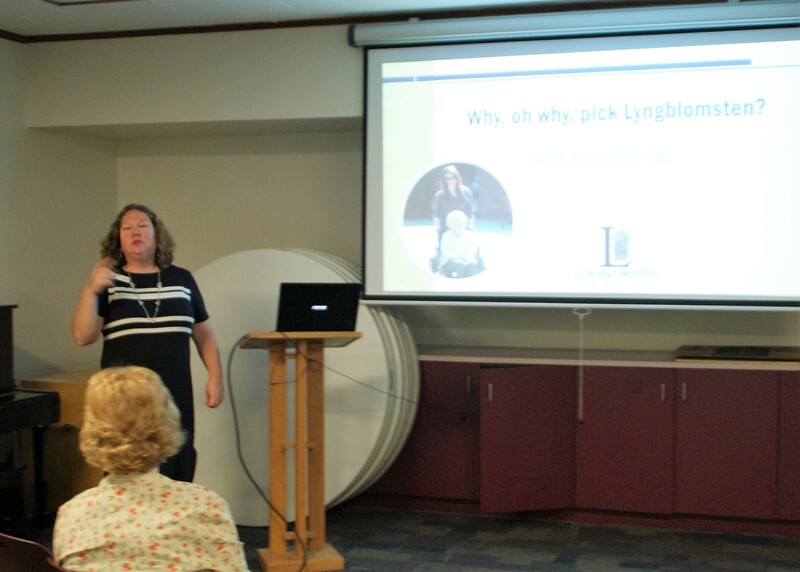 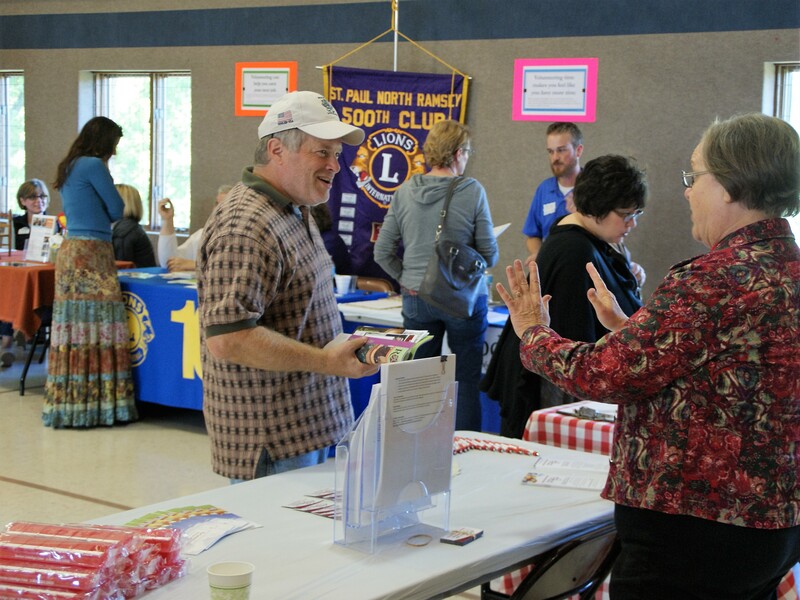 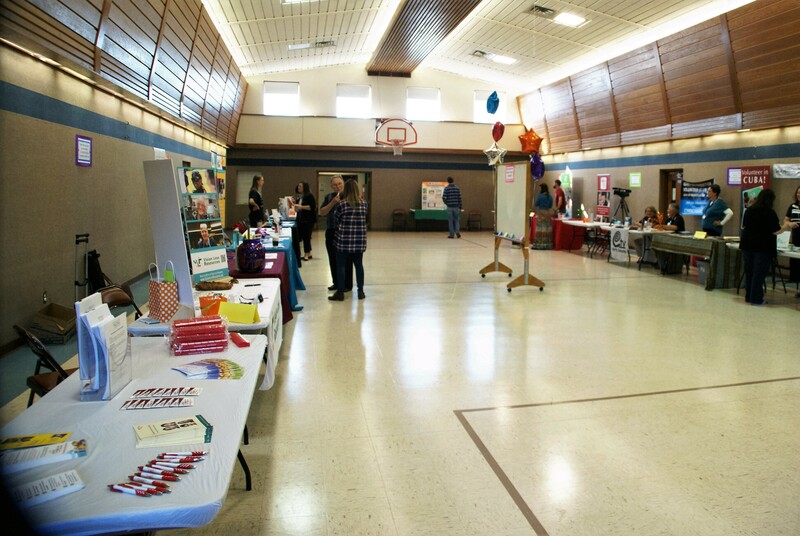 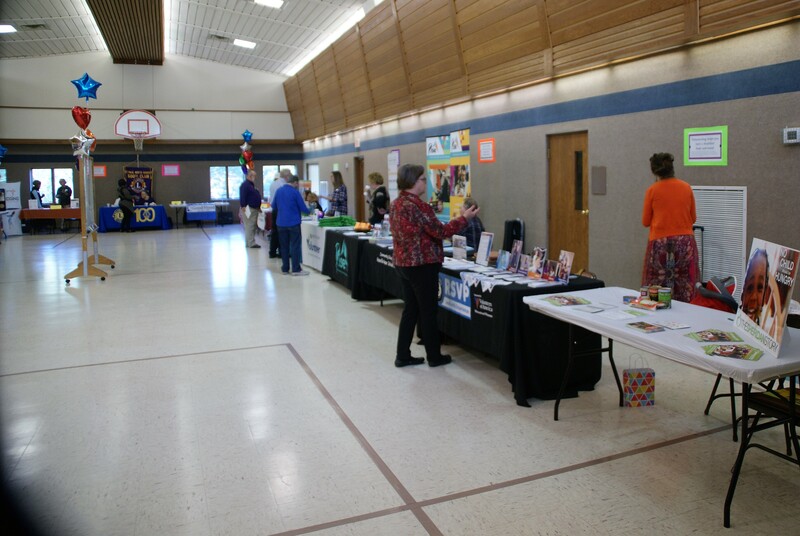 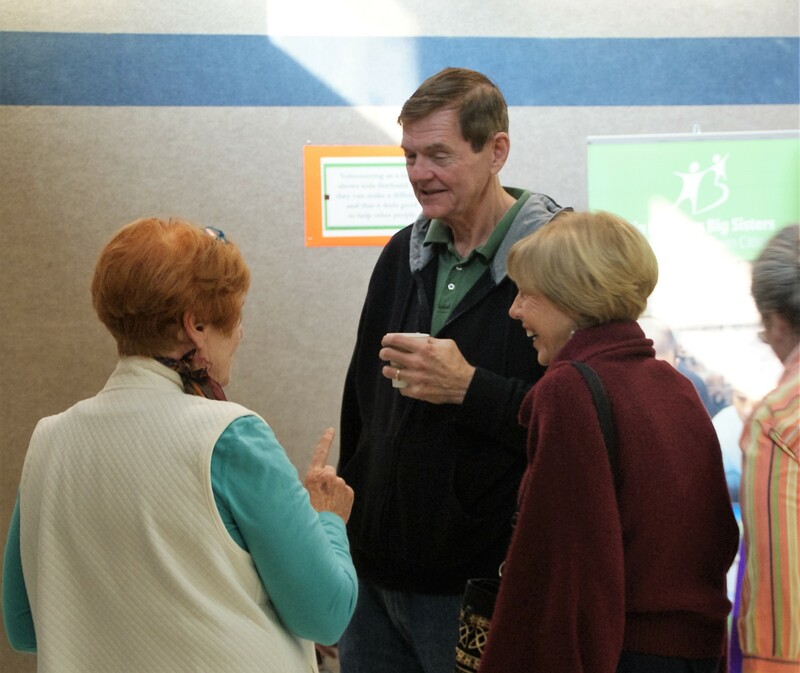 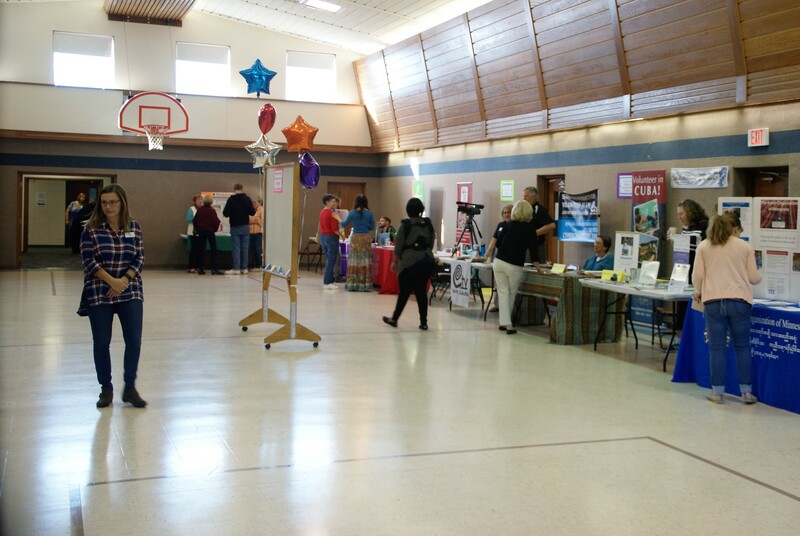 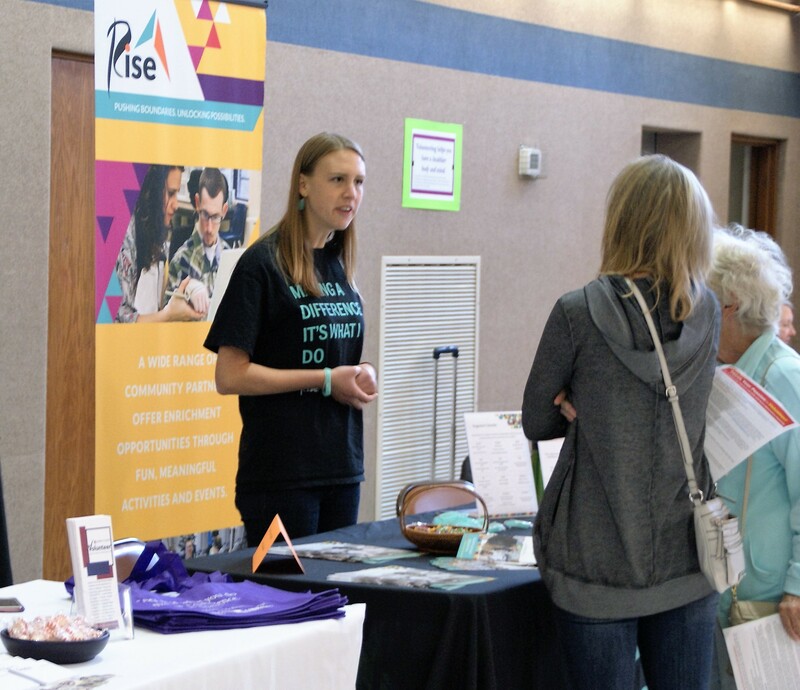 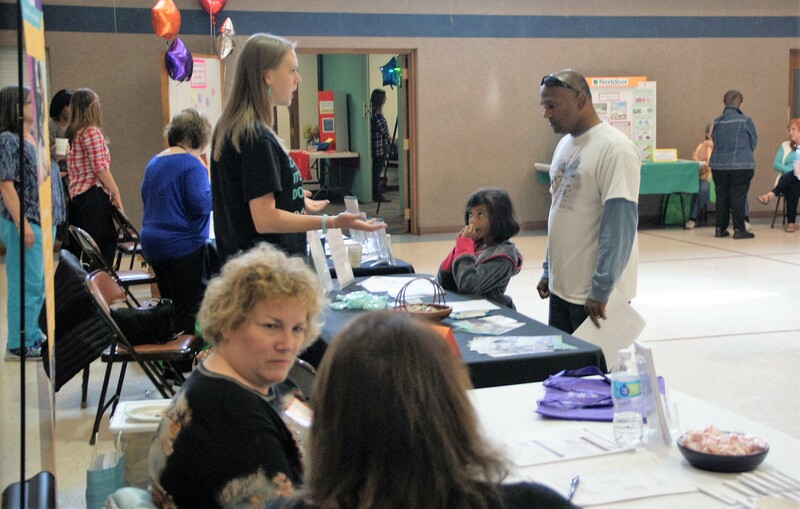 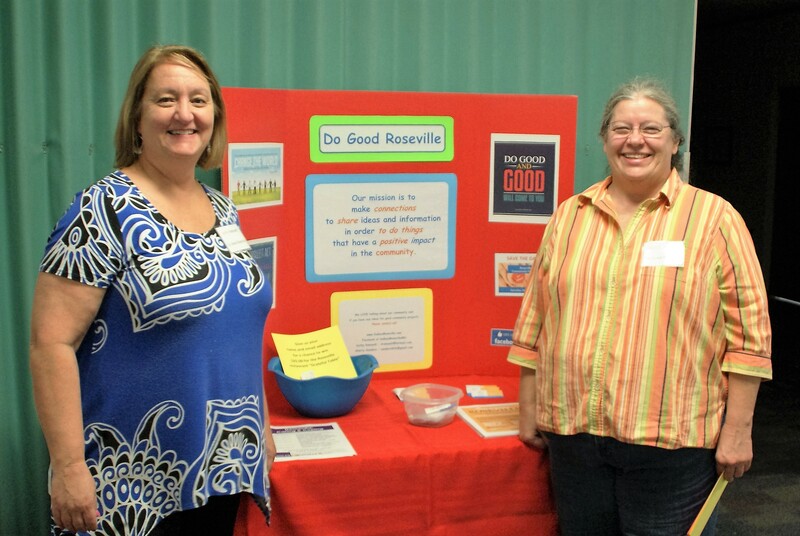 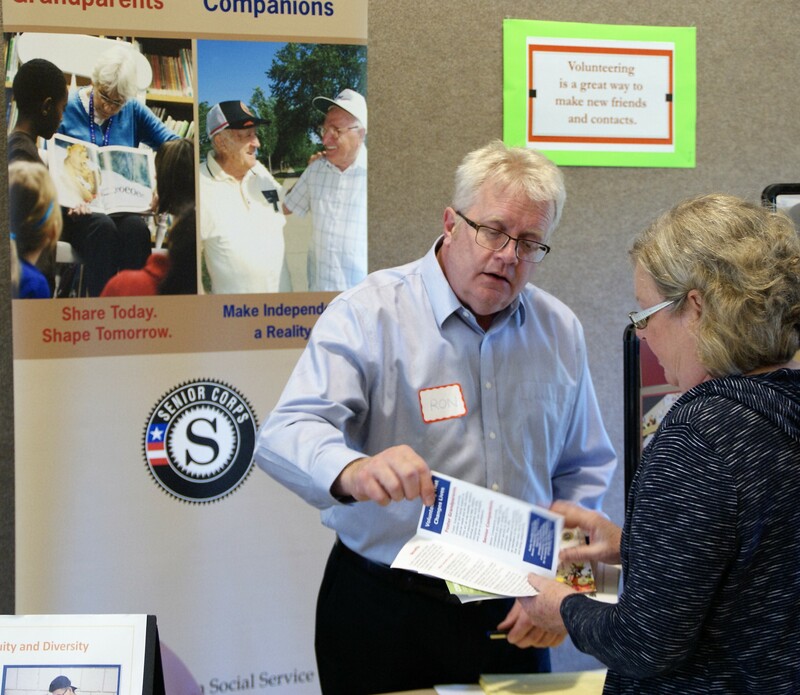 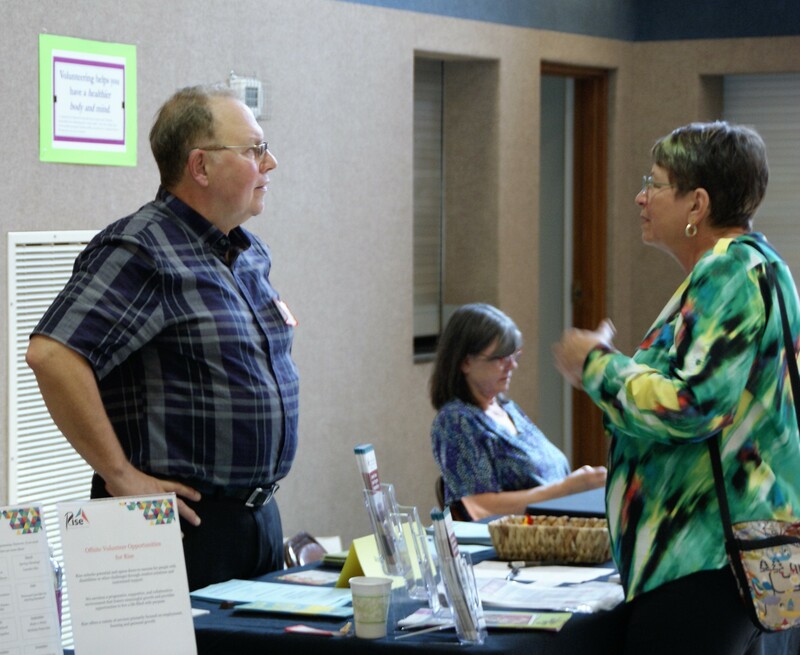 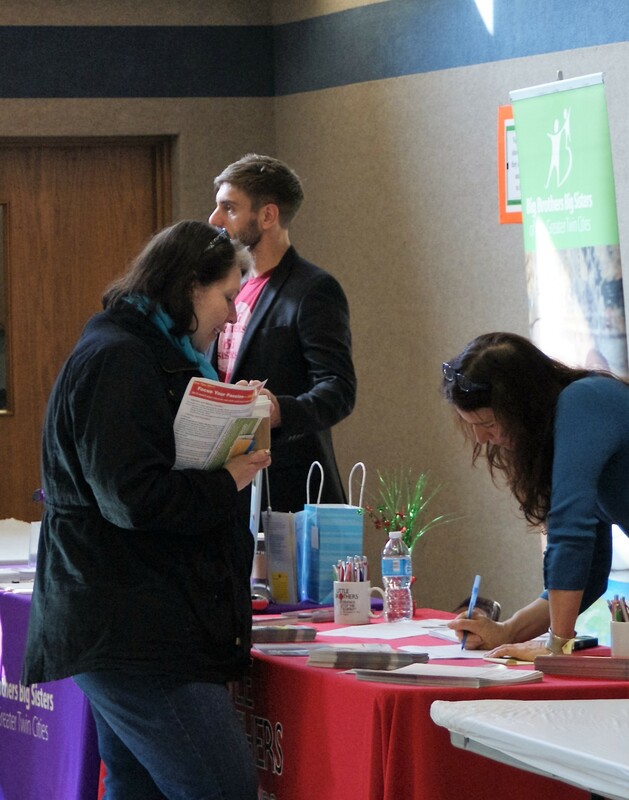 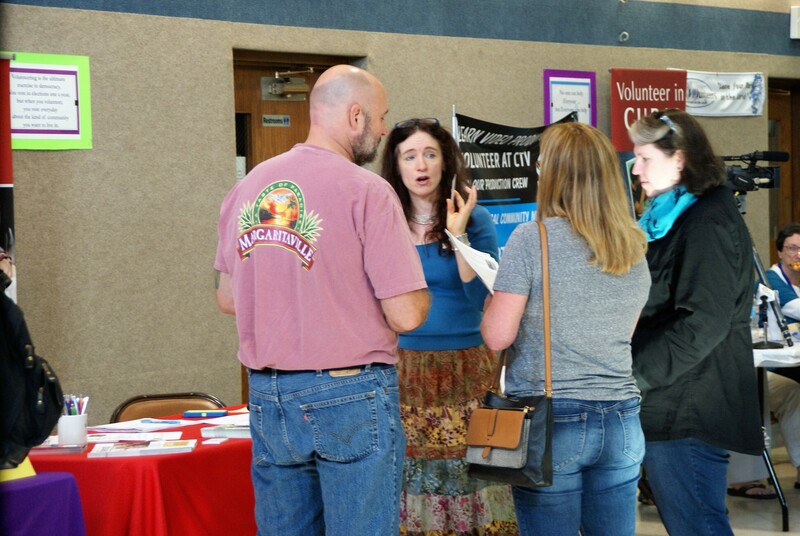 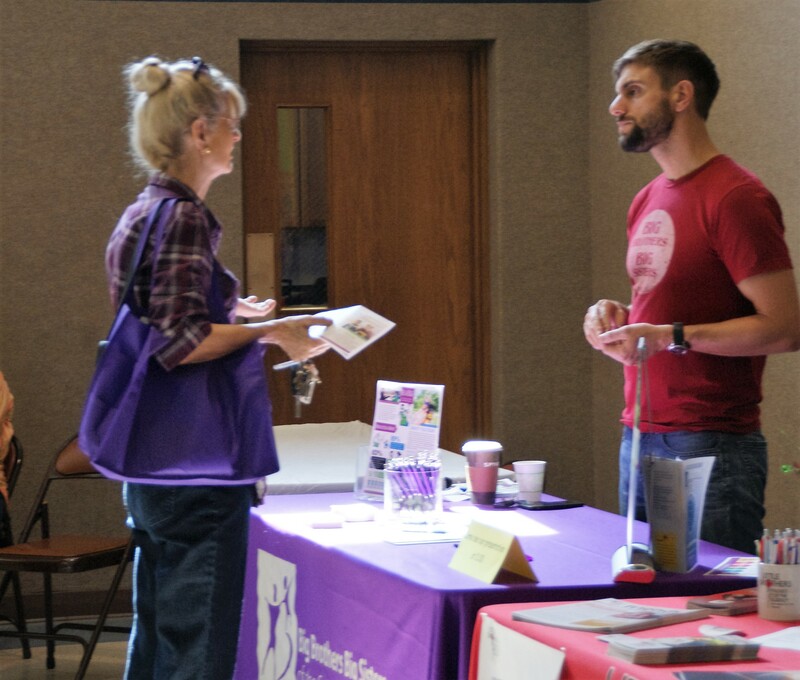 Our 1st Annual Roseville Area Community Volunteer Fair was a great success! 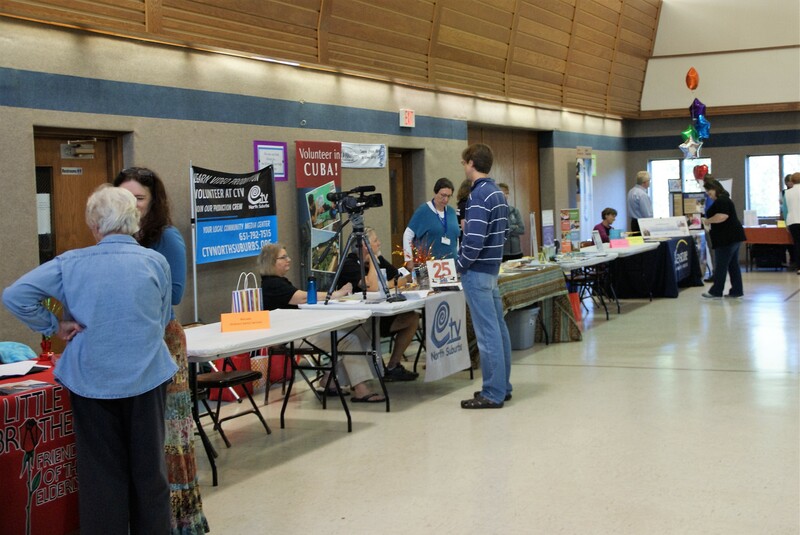 There were 22 exhibitors from a wide range of local organizations, and volunteers were there from the minute it opened. 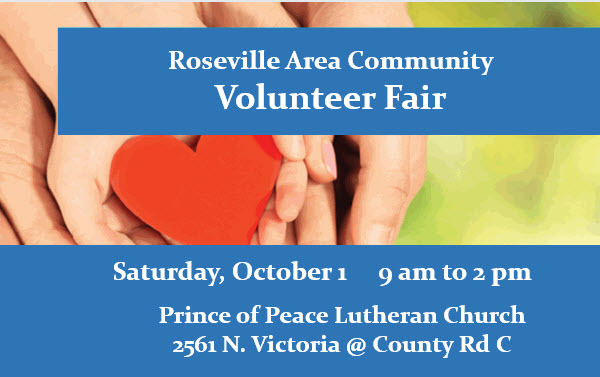 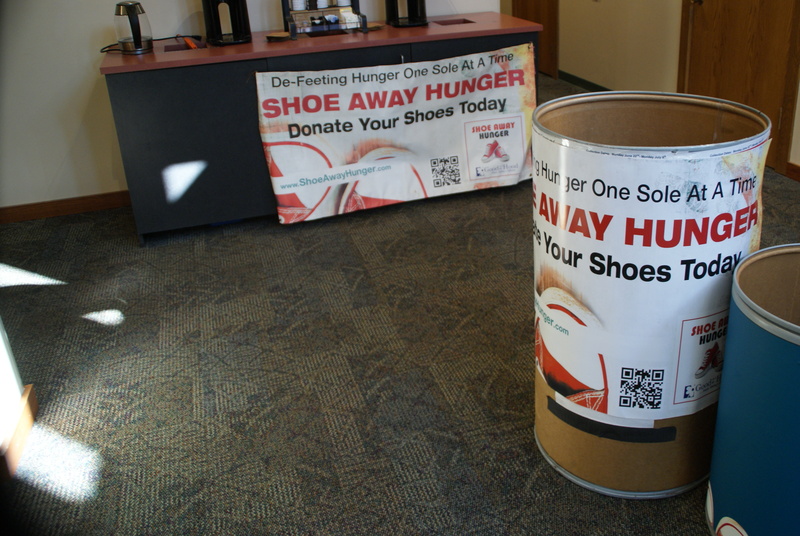 Roseville Area residents are well-known for their commitments to volunteering. 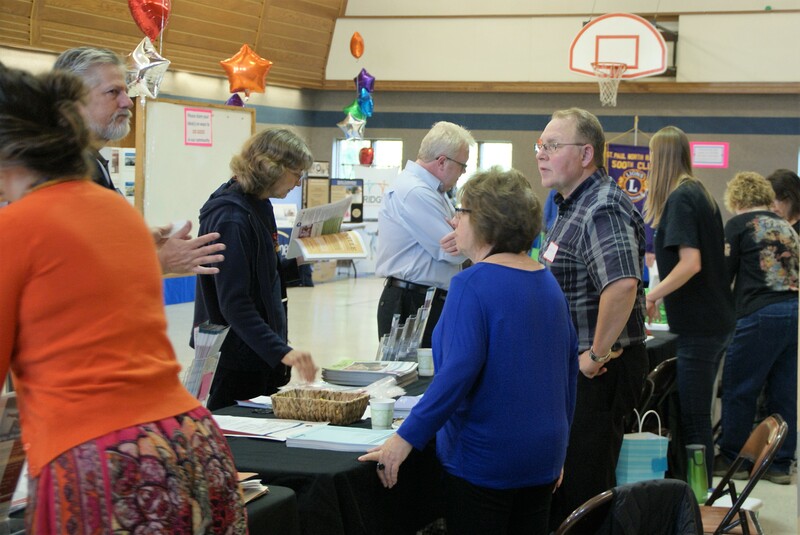 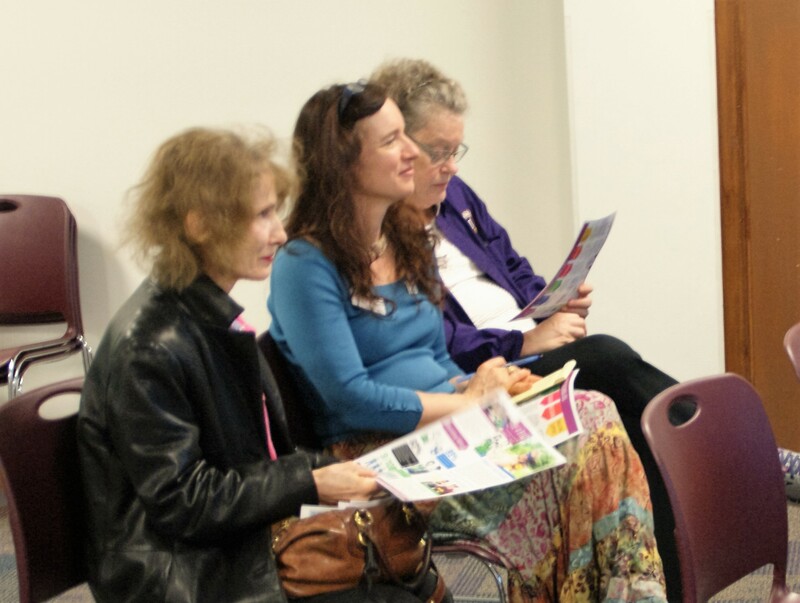 See our Places to Volunteer to connect with our exhibitors. 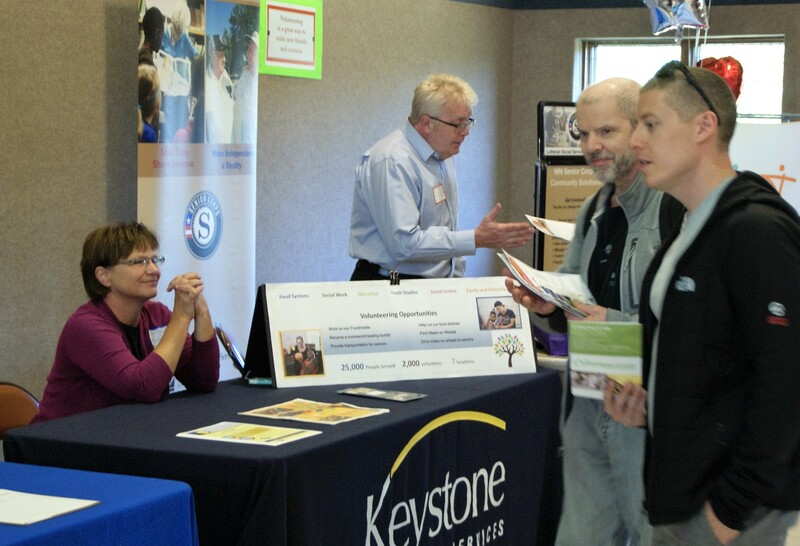 They have opportunities for everyone! 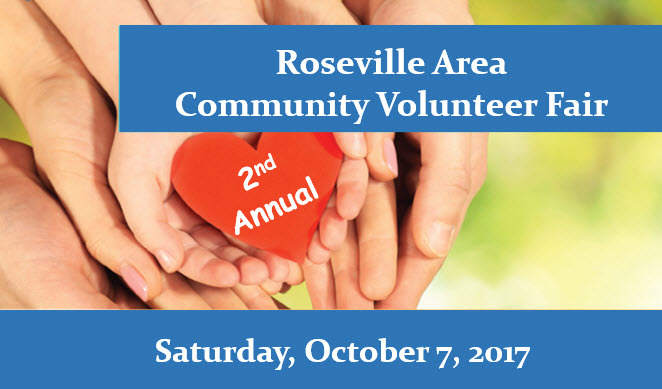 Join us for the 2nd Annual!